Queensland building company the Impact Group has launched a new luxury designer brand, inspiring buyers to “pioneer again” and build their dream home. Building on a 22-year history, Impact Group continues to push the boundaries of home ownership. With home and land packages starting from $450,000, Canvas Designer Homes is a lifestyle brand that aims to cater for every Australian, from those buying their first home to those looking for their forever home. National sales manager for Canvas Designer Homes, Aaron Jambrovic, says Canvas Designer Homes is dedicated to exceeding expectations and setting a new benchmark for home ownership in Australia. 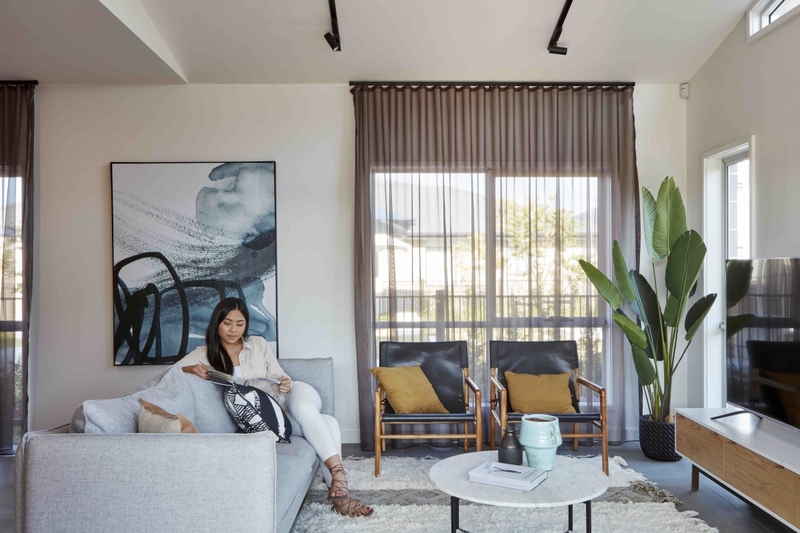 “For Canvas Designer Homes buyers, their pursuit is greater than just building that next home; it’s about fusing together craftsmanship, innovation, and transparency to create elevated environments that inspire them to ‘pioneer again’,” Jambrovic said. Canvas Designer Homes has a pioneering culture of always looking into the future to deliver luxury as standard for customers that will stand the test of time and trends. Canvas Designer Homes is a lifestyle brand that aims to cater for every Australian, from those buying their first home to those looking for their forever home. As part of its innovative approach to home ownership, to appeal to a well-researched, progressive and stylish audience, the Impact Group has created a digital customer design portal that gives Canvas Designer Home buyers the control and freedom to curate and customise their home with real-time quoting. Known as Ink by Canvas, the design portal is set to launch in early 2019. “Ink by Canvas will redefine the process of buying a home through an interactive approach that allows customers to craft, curate and customise their home with real time quoting via the online app,” Jambrovic said. 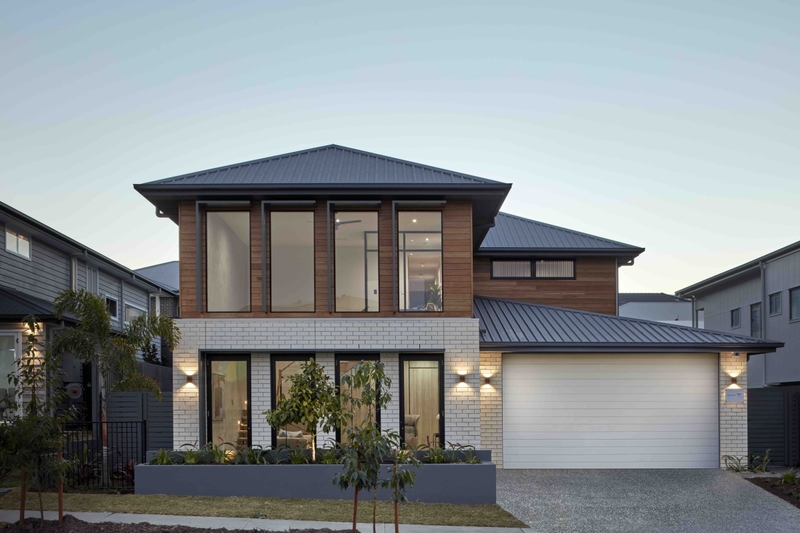 The Impact Group, which includes Canvas Designer Homes was recently awarded the title of Queensland’s Largest Detached Residential Home Builder for 2018 by the Housing Industry of Australia (HIA). With more than 1,525 home builds completed nationally in the 2018 financial year, it is the third consecutive year in which the HIA has awarded the title to the Impact Group. “The launch of Canvas Designer Homes and development of Ink will allow the business to diversify its home offering and target those looking for their ‘forever home’,” Jambrovic said. For more information on Canvas Designer Homes, head to the website. The Urban Developer is proud to partner with Canvas Designer Homes to deliver this article to you. In doing so, we can continue to publish our free daily news, information, insights and opinion to you, our valued readers.